Traveling by aircraft can be a super exhausting and tiresome affair. Taking a long flight, waiting in long queues at security terminals and the luggage, all these make it difficult for you to maintain your glam airport look. Celebs are always under the paparazzi radar. Even a small slip in terms of dressing will send the fashion police in a tizzy. But is it possible for these starts to offer fashion magazines something to admire every single time? Unfortunately not, and so, many a times, celebs face the criticisms of fashion gurus. It is mandatory for them to come up with different sassy looks which will be both comfortable and sensational. According to Victoria Beckham, the airport is her runway, and she dresses to impresses the viewers. Celebrities like Selena Gomez or Paris Hilton have wardrobe experts, who create looks, which showcase them as divas, no matter how long the flight was. Some sport scarves while others team up their jeans with oversized tees to create a stylish look. 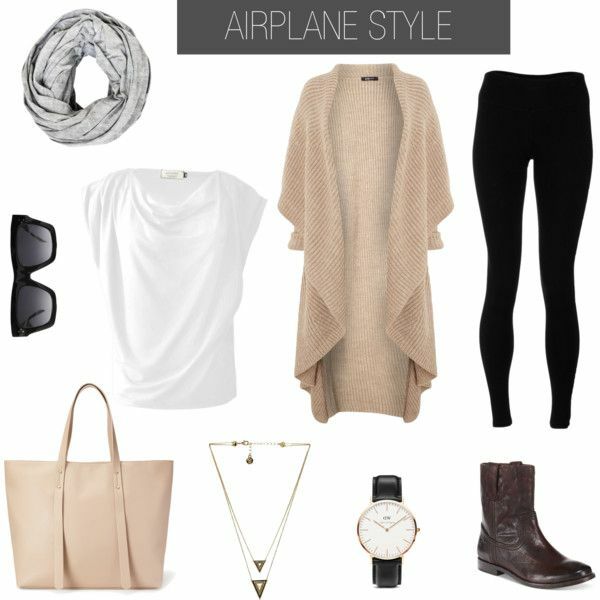 For long and strenuous flights, it is essential for you to balance style and comfort easily. While on the plane, wearing a comfortable trouser coupled with trendy earrings is a better option. These attires give you the ability to move freely. Sitting in a constricted space for a couple of hours becomes more bearable in these pants. You can also wear leggings or comfortable jeans during your travel. Layering is in demand in recent times. The dressing style has its benefits. The temperature inside the airport is low. It is done to maintain the comfort level of the travelers. In case you are wearing single layer clothing, you might sometimes feel the chills. To protect yourself from cold, you can team up your dress in layers. According to a famous travel blogger, she prefers to wear a tank top underneath a t-shirt during summer and in winters a long-sleeved shirt. Also, a comfortable jacket makes the dress more comfortable. Pairing it with comfortable jeans or leggings can create a stylish combination. 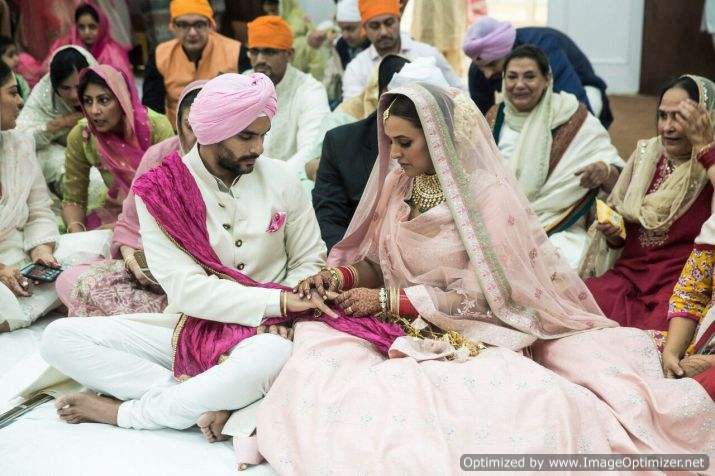 While choosing the attire, selecting comfortable, earthy materials can be a good choice. The natural fabrics like linen, cotton, and silk will keep you fresh and comfy. With synthetic fabrics, the air circulation is restricted, making it uncomfortable to wear on long flights. A pair of comfortable shoes is must for every traveler. During long flights, these easy to wear shoes can prove quite helpful. Your feet can swell while traveling on a long trip. It can make walking difficult if your boots are very tightly fit. A pair of sandals is best suited for such long journeys. Also, keeping a set of socks handy would prove helpful if you get “cold feet” while in the aircraft. Here are few exciting looks sported by the celebs, for creating a stir while at the making their journey. Celebrities are seen sporting their favorite denim jeans with a simple shirt or turtleneck. It is one of the common looks that Gisele Bündchen opts for, while she is on the move. Other starlets like Deepika Padukone team up their attire with classy sunglasses and trendy handbags. The shades come in handy to hide the tired and puffy eyes, which are common after long flights Apart from this, shades are never out of fashion, and add an oomph factor. Jumpsuits are super comfortable to wear and cover your whole body. It can be quite helpful in withstanding the fluctuating temperatures once you land. You can wear the jumpsuit with a spaghetti top for creating an extra layer of protection. Kendall Jenner’s airport look presents a beautiful balance between both style and comfort. You can easily team up your airport look with minimalistic earrings, in case you feel that accessorizing is a must. The oversized wrap can be very comfortable as well as glamorous. Taylor Swift mostly sports this look, and she looks stunning in them. Her standard look consists of layers of clothing like comfortable jeans or pants, loose fitting shirt or T-shirt, and an overflowing cape. Her signature sunglasses complete the look. You can quickly remove the cloak if you feel too hot, once you step outside the airport. The overcoats give you an elegant look, but picking the right one can be a challenging task. Overcoats will complement your formal as well casual attires. Wear them with a pair of heels, and you are ready to hit the runway. But team them up with casual pants or chinos and some simple sandals to complete your “relaxed city girl” look. According to veteran fashion experts, high heels are inevitably going to make you look stunning. But during the long airport queues, high heels might make you little uncomfortable. Scarves are an all-time accessory that could be teamed up with different forms of dresses. Scarves, with their free-flowing and soft textured material, can add extra elegance to your airport look. Stars like Selena Gomez and Kate Beckinsale have mastered the art of teaming their scarfs with oversized Tees, giving them a sassy and stylish look. 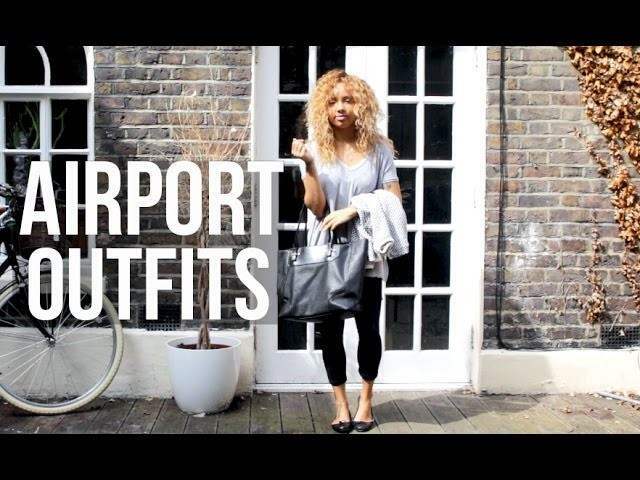 A feisty and comfortable airport look would help in highlighting your glamorous avatar. Following these steps will come in handy to grab the attention of fellow passengers on the aircraft. Who does not like attention, for all the right reasons of course?! These easy to follow styles will play a vital part in bringing out the dormant diva in you. Next story BEST DRESSED & WORST DRESSED At Sonam Kapoor’s Reception: Mira Rajput, Katrina Kaif, Kareena Kapoor, Janhvi Kapoor Or Alia Bhatt? 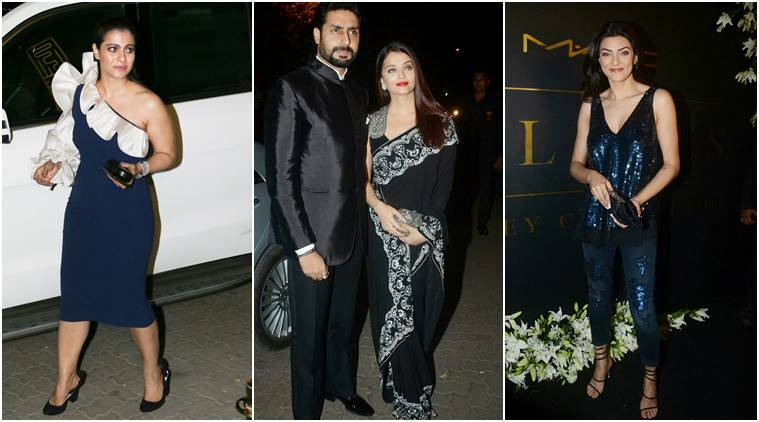 Previous story Alia looks prettiest, Sonam’s BFF Swara disappoints: Best and Worst dressed from Sonam’s reception!